The field of healthcare is an industry that seems to change frequently. Staying on top of these trends is imperative in having a flourishing career in a meaningful clinical field like physical therapy. In today’s report, we analyze Instamed’s ‘Trends in Healthcare Payment Annual Report’. With a shift in the ever-changing political climate of the United States, it was expected that the undermining of healthcare mainstays such as the Affordable Care Act would greatly alter the business of healthcare. Although upon further inspection, the majority of large organizations and payers reported that these changes had a neutral impact. However, there are two major issues that are at the forefront of today’s summary. Paper in healthcare is a significant issue that needs to be addressed. The time for paper to leave the industry has long since passed. Paper causes processes in the industry to take weeks and months, when it could take hours or days if things were passed electronically. Paper costs the industry more and more each year while electronic alternatives are significantly less expensive and faster. There is a substantial need to transition to using technological solutions in the field of healthcare. The study revealed that for every hour spent with a patient, a therapist spends up to 2 hours on paperwork. This added time drives up costs and decreases patient satisfaction. Furthermore, the average US citizen spends up to 2x more on health care costs, compared to other industrialized nations. As a result, 75% of patients surveyed said they did not feel they receive adequate value for what was spent. If healthcare were to fully embrace the digital revolution for payments, providers and payers could have the dual benefits of reducing overhead costs as well as guarantee more payments collected. Meanwhile, consumers could finally manage their payments how they know best – electronically and automatically. Security of information and potential data breaches are also critical for the healthcare industry to understand. The valuable information transmitted by healthcare organizations keeps the industry a prime target for malicious attacks that cost the industry billions of dollars and exposes the privacy of consumers. The number of data breaches has increased from 2016 to 2017 which leads to increased cost and decreased patient trust. Data indicates that 1 in 4 patients who experienced a breach switched providers and 1 in 5 patients switched insurance. If a breach occurs, providers can expect 20%-25% of their patients to leave and find a different organization where they feel their medical information is safe. 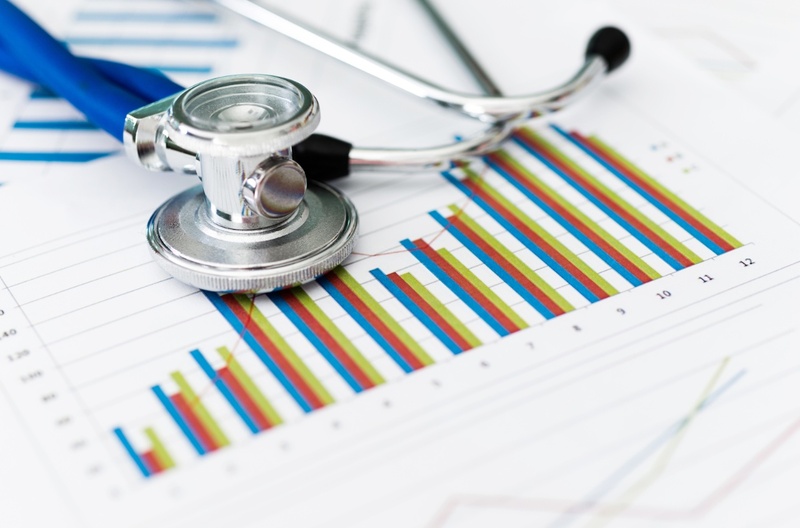 Security and compliance must be a top priority of healthcare organizations and providers. Hackers adapt quickly, leaving many unknowing organizations vulnerable to attacks. Likewise, compliance regulations continue to evolve in response to increasing security risks and complying with these regulations will be more time-consuming and costly for organizations that deprioritize these efforts. The digital age is upon us and there is a great need for the world of healthcare to adopt the practices of other technologically savvy organizations. Consumers want an easy and intuitive experience that allows them to know how much to pay. Understanding these trends can allow us as a community to bring more value to the patient population on a whole. Allowing for greater patient satisfaction, increased margins, and overall efficiency.